Flavours from here and abroad! We are a family enterprise that proposes a range of packaged, ready-to-eat dishes based on cereals, vegetables and legumes. Carefully selected ingredients! Our products' quality depends foremost on the quality of the ingredients we select. This is why we work very closely with farmers who guarantee we get premium ingredients. View More In Soups, Stews & Chili. 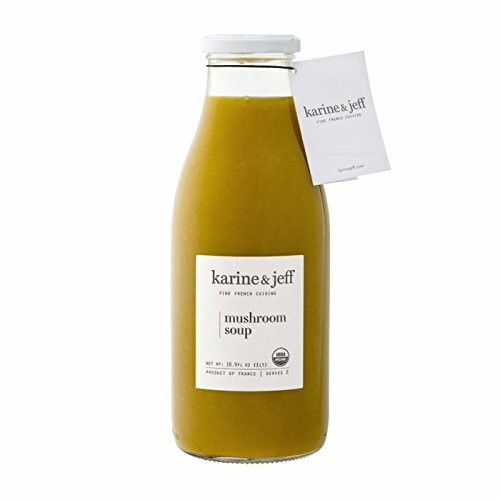 If you have any questions about this product by Karine & Jeff, contact us by completing and submitting the form below. If you are looking for a specif part number, please include it with your message.